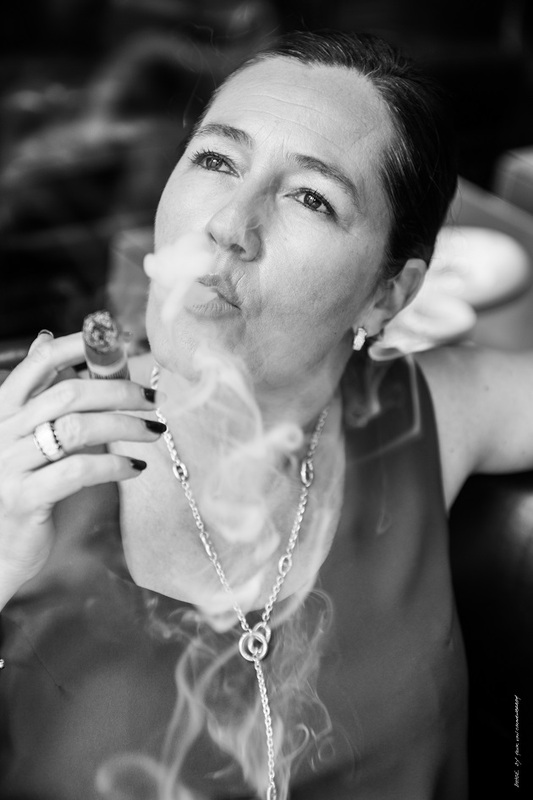 Dominique has been active in the “World of Habanos” since 2001 when she founded two “Plumes et Cigares” shops near Gent and in Knokke. In March 2009, Dominique obtained the title of Habanos Specialist in Cuba with distinction. In 2016 she recevied the prestigious title of ‘Hombre del Habano’ in the category ‘Business’ during the 18th Habanos festival in Cuba. Because of her love for Habanos, new world cigars and related products she decided to take her ambition a couple of steps further and created the La Casa Del Tabaco franchise, became the Benelux importer for El Septimo and opened 8 shops year to date. Thank you for visiting us, please enjoy browsing our website and we look forward to serving you soon in one of our shops.